Alison Guelker was born and raised in Phoenix, Arizona. As a native she has always had a love for the Valley and continues to give back to the local community. Alison graduated from the University of Arizona and continues to support her wildcats, Bear Down! She has been a licensed Real Estate agent since 2004. Alison is very passionate about helping her clients buy, sell and invest while exceeding their expectations. She is constantly striving to find the best property for her clients and educating them on the current market conditions. In her free time, Alison loves spending time with her 3 rescue dogs, traveling, trying new local restaurants and exploring all the valley has to offer. Alison and her mother Suzie Guelker have joined forces to partner together to create the Guelker Group. 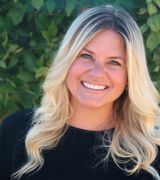 Suzie was born in St. Louis, raised in Scottsdale, and has seen the Valley grow and develop into what it is today. 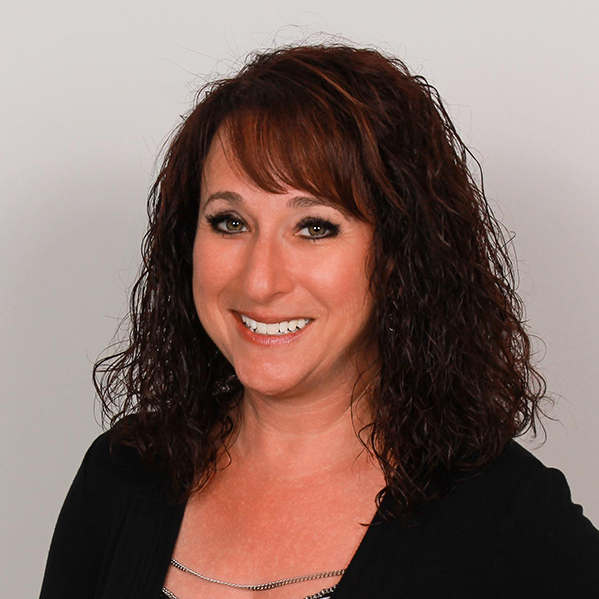 Suzie has over 30 years in outside business equipment and advertising sales. She consistently won awards as a top producer and did so by always putting her clients first. To this day she remains friends with many of her former clients and enjoys seeing their families grow over the years. After retirement, the opportunity arose for she and her daughter to join forces and start the Guelker Group. This was a natural transition for Suzie to jump start her Real Estate Career. This provides her the chance to utilize her sales expertise and her love of working with people. Together Alison & Suzie have proven their attention to detail and willingness to go above and beyond for their clients is what separates them from so many other agents in the Valley.